This independent film, inspired by Sheila Williams book Dancing on the Edge, tells the story of Juanita, a 'ghetto cliché', as she describes herself to the camera. One day Juanita decides to leave her pointless life back in Columbus (Ohio), to start over in somewhere else. To do so, she embarks on a Greyhound bus to Butte (Montana), the first place that she randomly picks off the map. 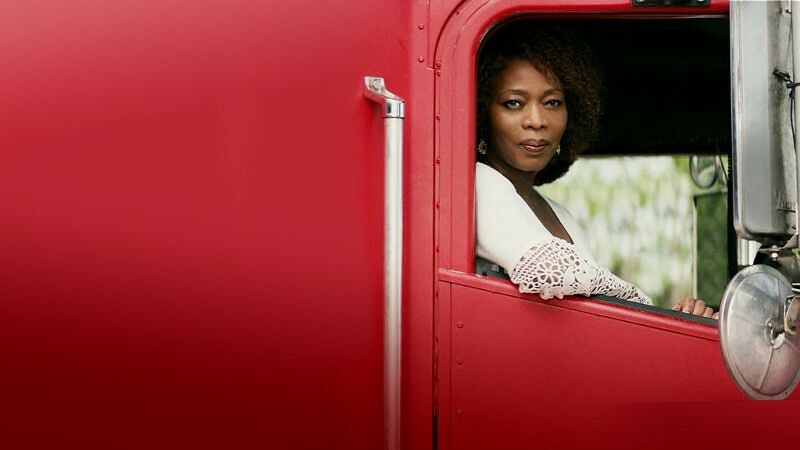 Alfre Woodard (12 Years a Slave, Desperate Housewives) stars the movie along with Blair Underwood playing himself (Agents of S.H.I.E.L.D., Quantico), and Adam Beach (Suicide Squad, Arctic Air). The film is directed by Clark Johnson, who worked in series like The Wire or Alpha House. 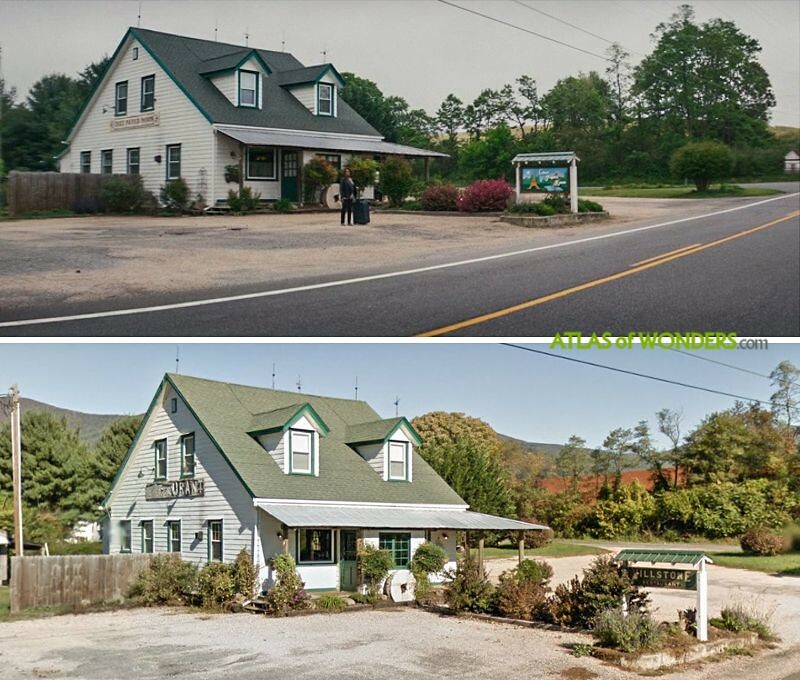 If you are looking for the location of the lovely Chez Paper Moon French restaurant in Montana, you'll find it at 9058 Big Island Hwy, in Bedford. According to local newspaper Bedford Bulletin, the filmmakers rented the business, called the Millstone Tea Room, to shoot for a week. To get to Millie's Boarding House from the restaurant, you don't really need a ride: it's just behind it! 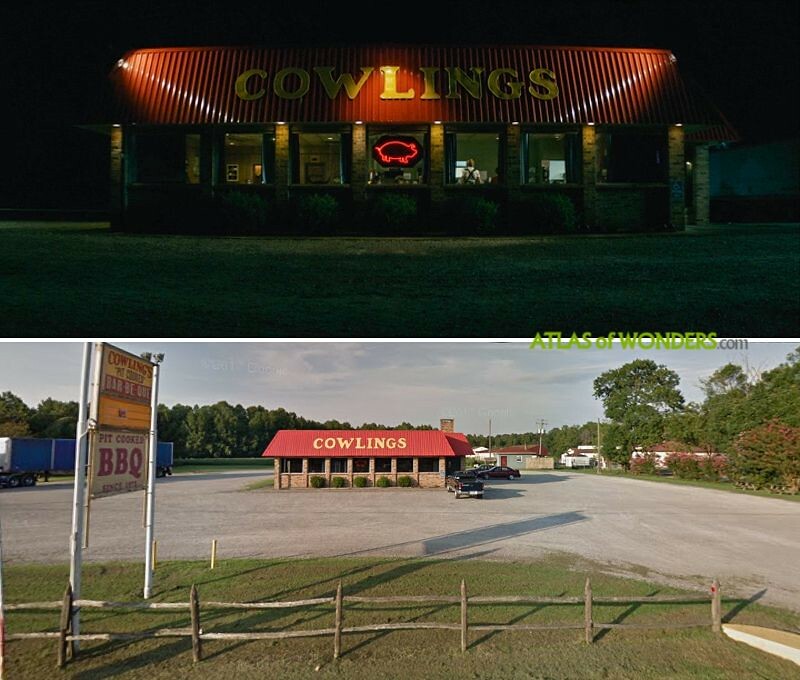 However, the diner where Juanita meets Peaches is Cowlings Barbeque in Waverly. 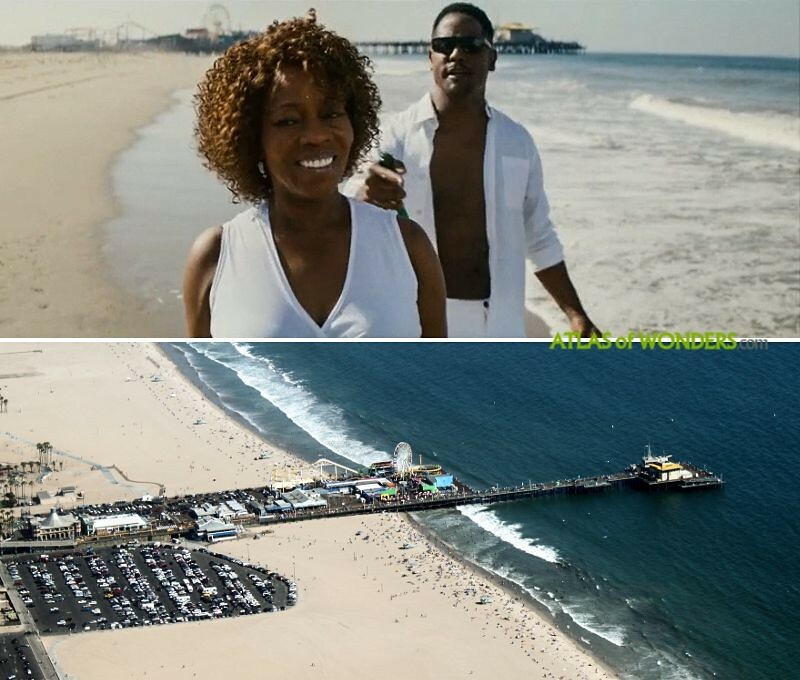 The final scene of Juanita in the beach was shot in Santa Monica State Beach, near the Pier. 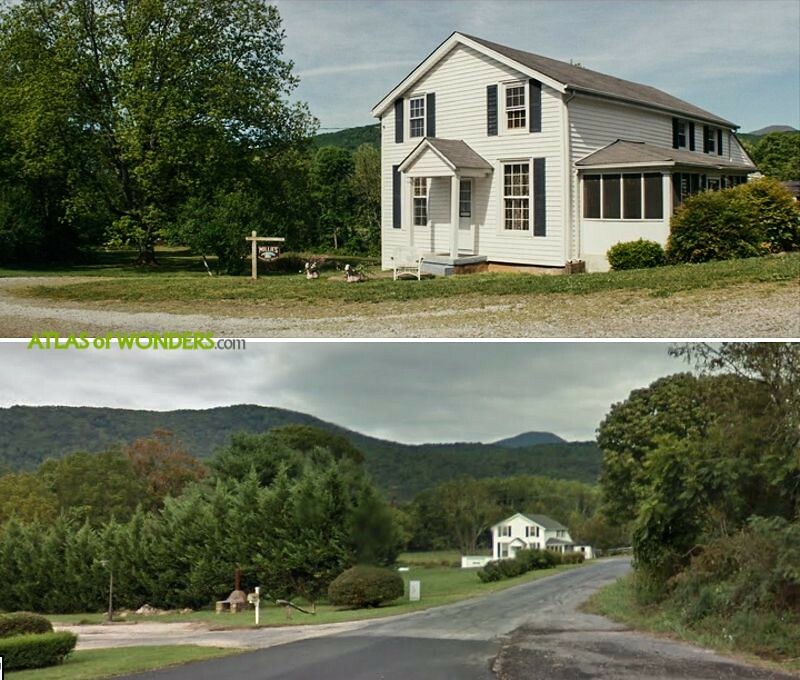 Can you help to improve this article about the filming locations of Juanita? Could you proofread this post, please? To complete and correct this report, any feedback, info or images that you may have are more than welcome, thank you! NOTICE: If you’re using this information on your website, please credit and link to this page as a source. A handcrafted website made by a traveller nomad, looking for wonderful Filming Locations all around the world. We are constantly updating and improving our posts with new details and images! I thoroughly enjoyed this movie and the scenery! Makes me want to be there! This movie was fantastic! I like to watch very few movies more than once and I will definitely watch this one again. The story line was great and the fictional locations were also amazing. 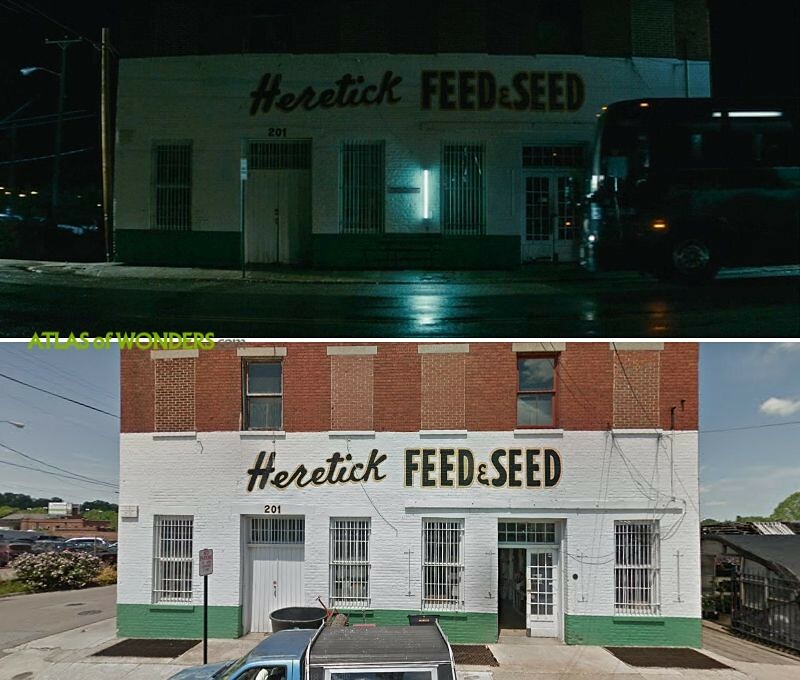 One question though; why CG telephone poles and things in the Heretick's Feed and Seed scene? Dumb question but its my personal curiosity, most definitely not critisism in the least. Just finished watching this movie and enjoyed it!!! Enjoyed the movie, As a woman I sure relate to Juanita.. Amazing story lines and I would love to see more of Juanita talking to the camera..